in the past when I purchased a New Battery if was very easy to register it, although to be honest, it's been a couple of years and I can't actually remember how it was done now??! !have Hobbyking changed the procedure or something???? how is it carried out now??? thanks for the reply, however I have checked the link and there is NO mention of registering Batteries, I am NOT looking to Return a Duff battery that I have just purchased. I personally thought that the Register was a very good idea and a good way to stop people trying to abuse the system???!!! @crash69uk Hi John, There is no plan to continue the old battery registration process. 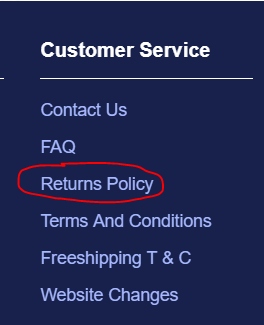 The warranty return process should handle any issues with faulty products.